Â Â Â Â Â Â Â Â Â Â Â Â Â Â Â Â Â Â Â Â Â Â Â Â Â Â Â Â Â Â Â Â Â or packed as requested by clients. Delivery Detail: Shipped in 3--45 days according to order. Question1: Are you a factory or a trading company? 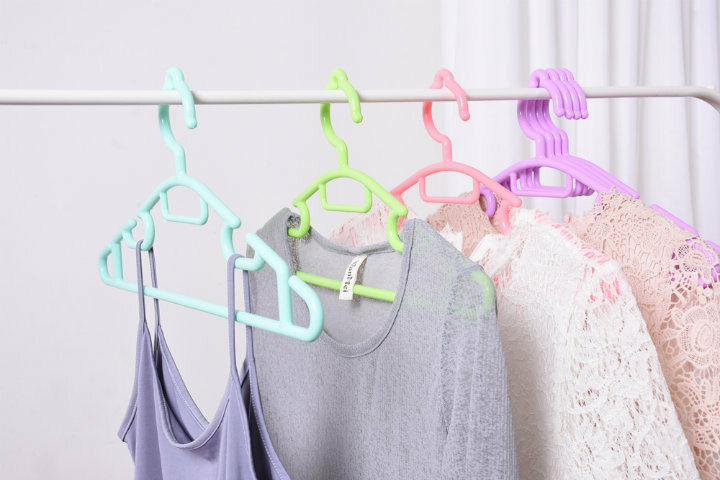 ----- We are factory in Taizhou, specializing in plastic hangers &Â plastic stools for 10Â years. Question2: If our order qty. cannot reach the MOQ, what will you do? 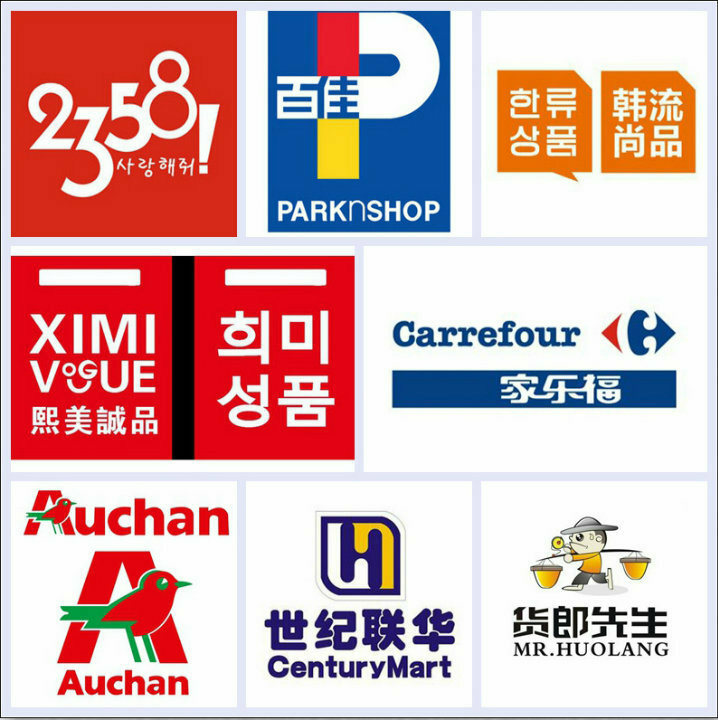 -----If you need put your logo and your design or any other requirements,pls according to our MOQ. 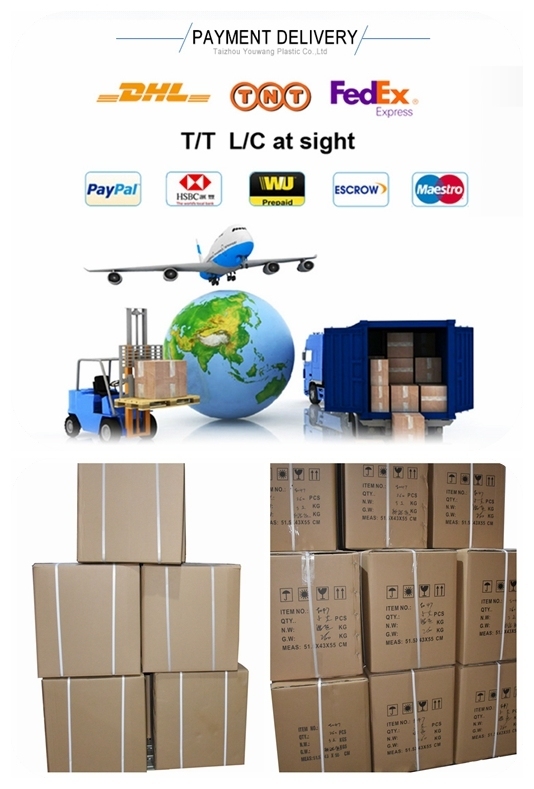 Â Â Â If you buy our existing packing &our neutral packing Products.We will check our stock, If they are in Â Â Â Â Â Â Â Â stock,we are also willing to try to meet your requirements as soonÂ as possible. Question3: What about your payment? Â Â Â Â or the balance against at the copy of B/L. Â Â Â We accept payment based on T/T, West union. 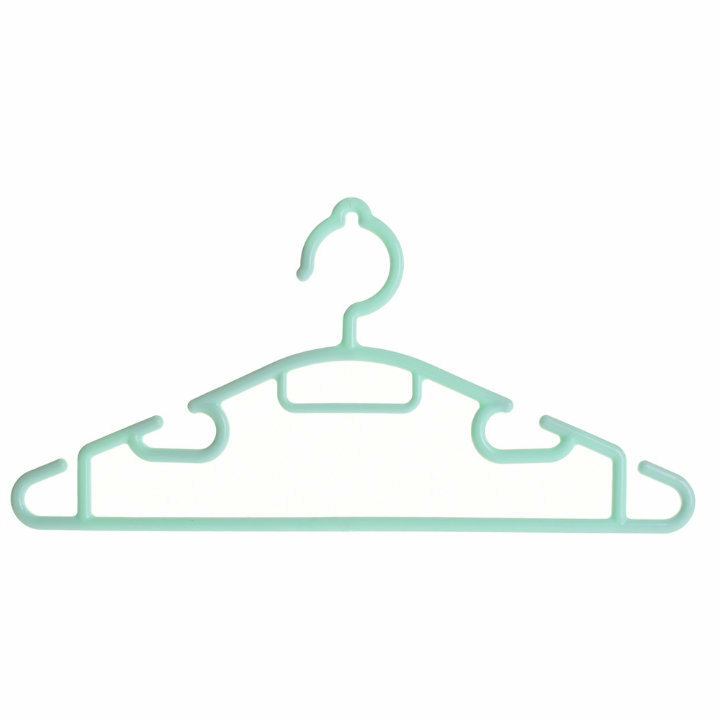 Question4: Is it possible to make the special hanger style upon my request? -----OEM&ODM is available, you can show us the design,drawing, and it is better to send,us your original Â Â Â Â Â sample.